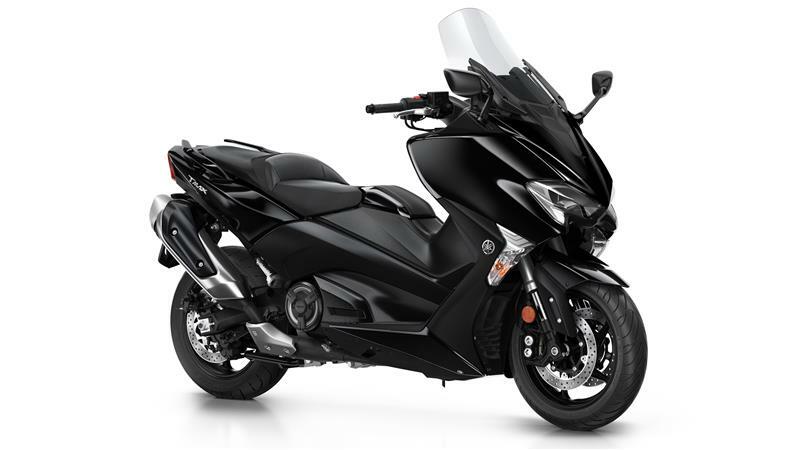 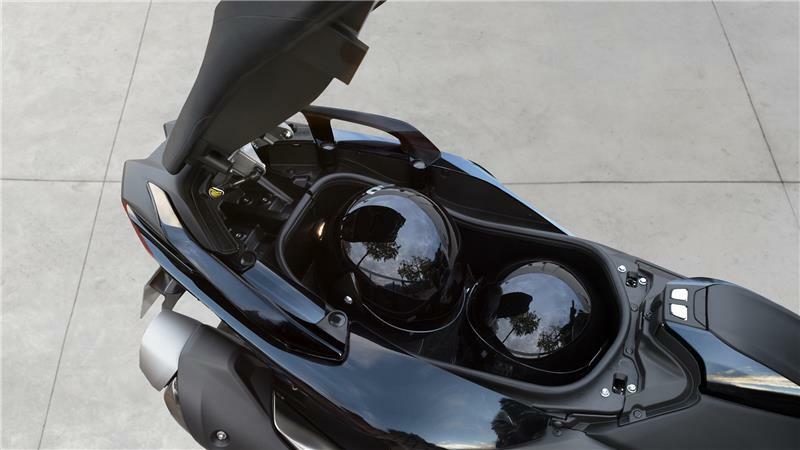 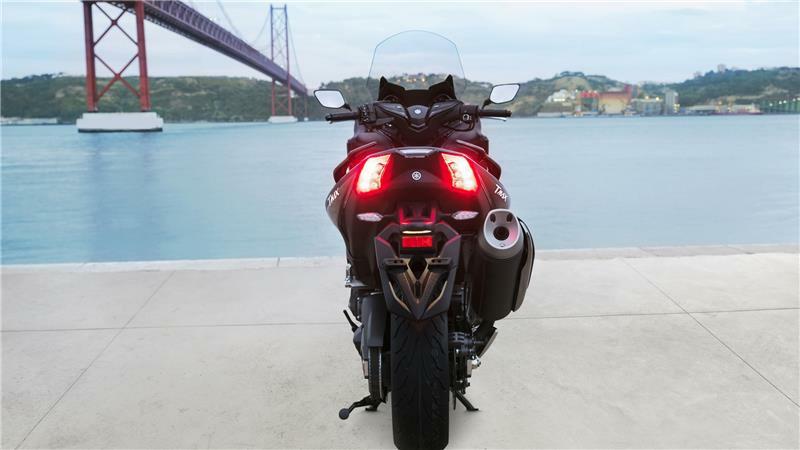 Engineered with motorcycle DNA, the TMAX is the ultimate sport scooter that has the power to make every ride memorable. 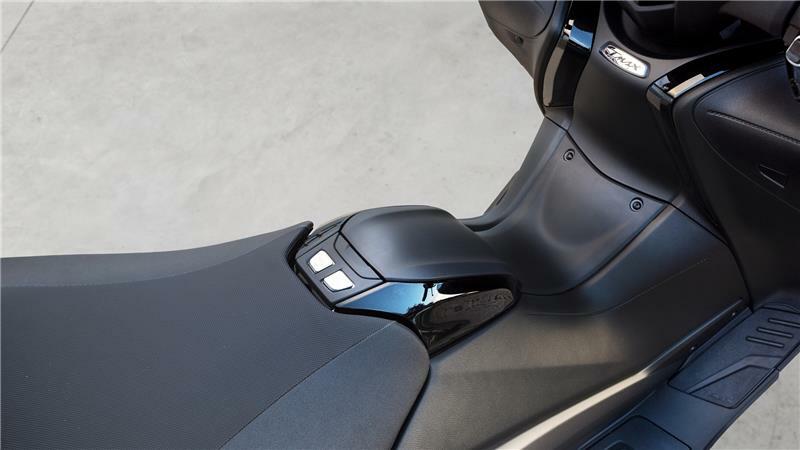 And with over 250,000 satisfied owners, this high performance maxi scooter is one of the most iconic models ever produced by Yamaha. 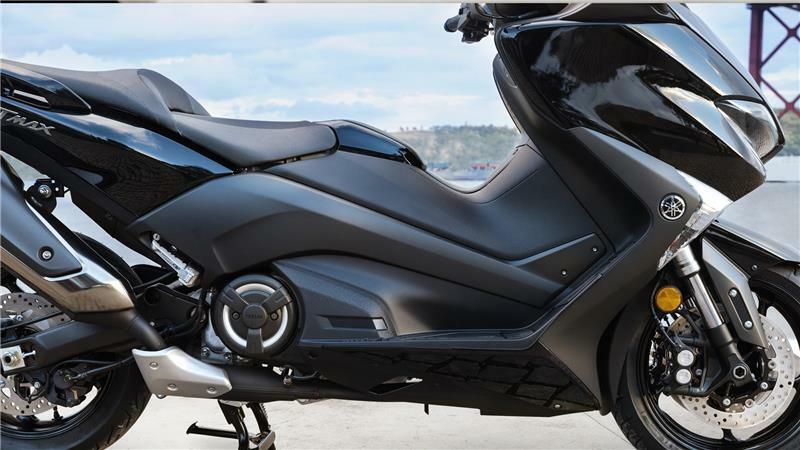 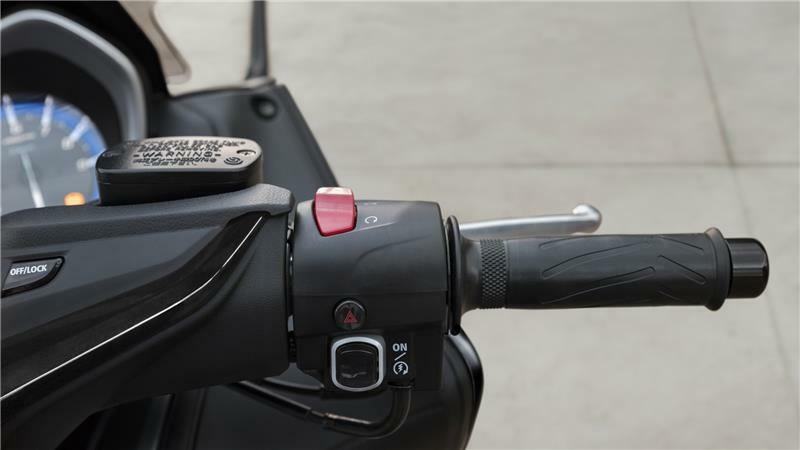 Driven by a high torque, 530cc engine and equipped with a lightweight motorcycle-type chassis, this dominant sport scooter is built to stay ahead of traffic on the highway and in the city. 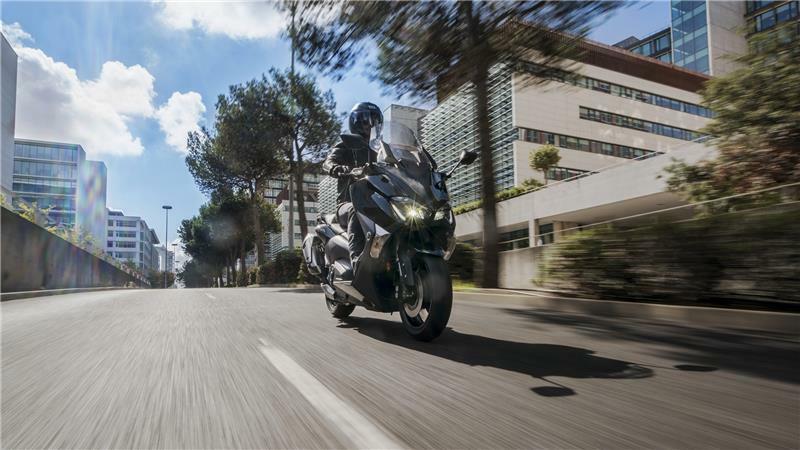 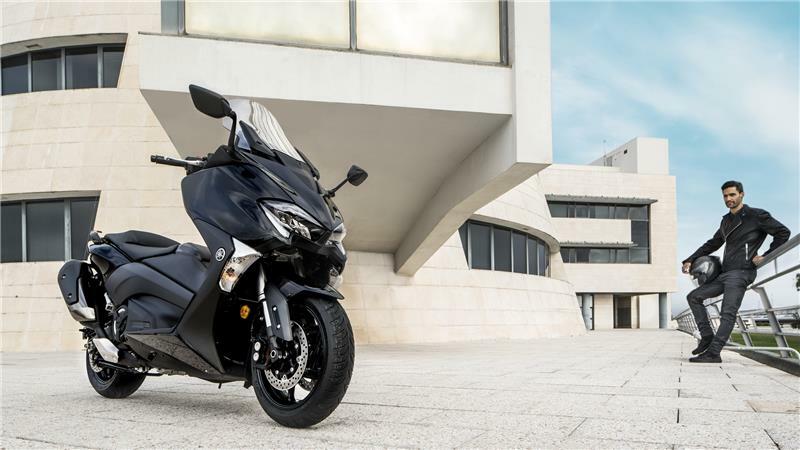 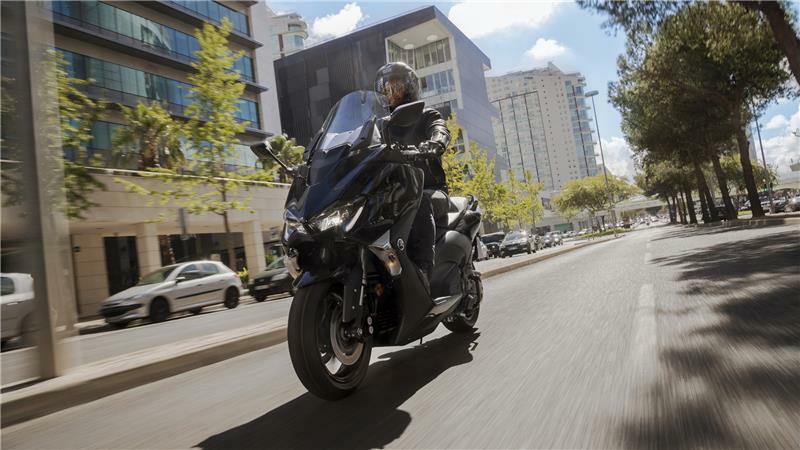 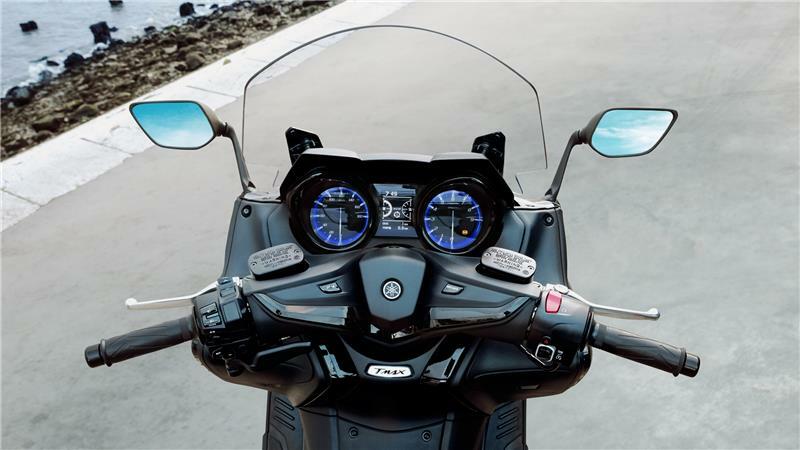 To request a testride for the Yamaha TMAX, simply enter your details below and one of our experienced sales team will get back to you.